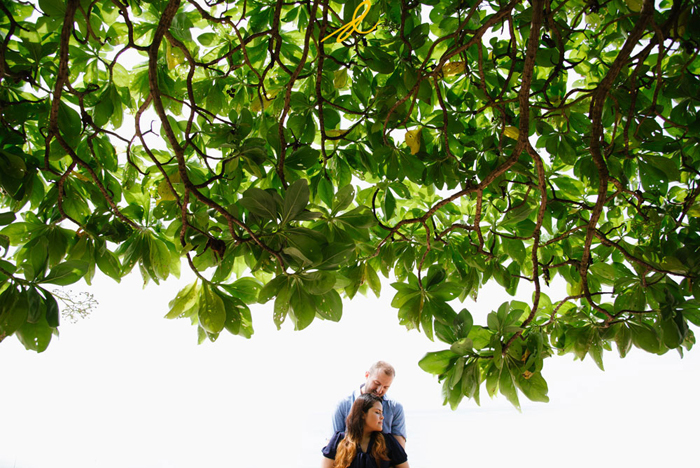 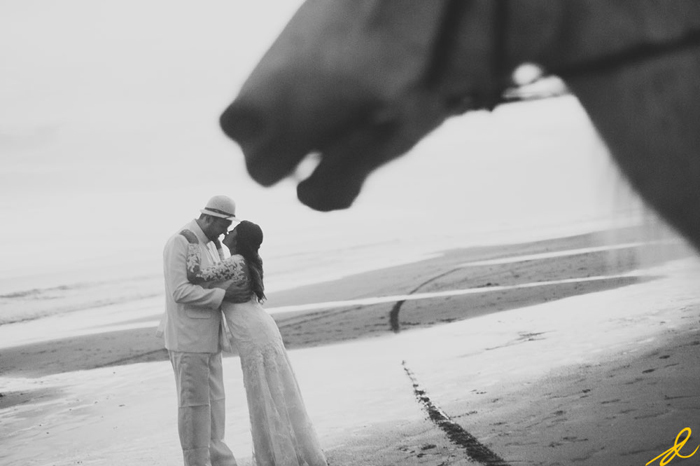 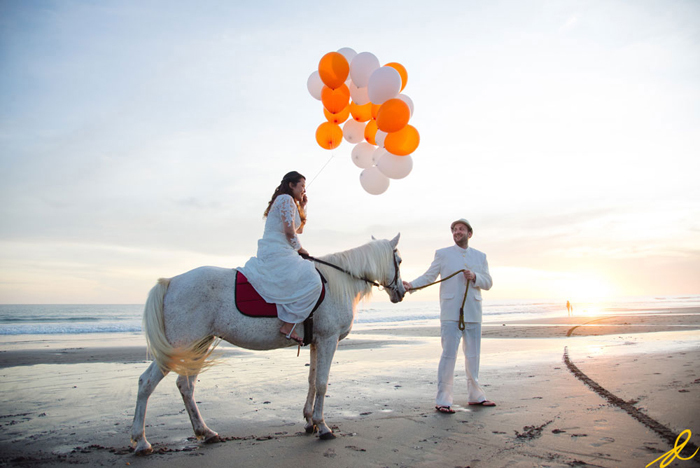 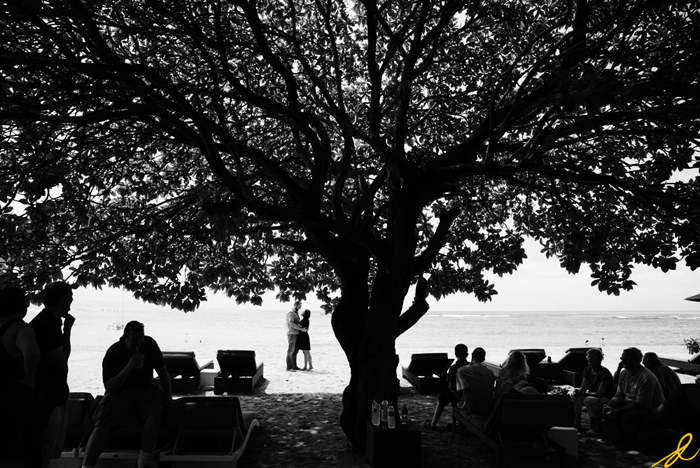 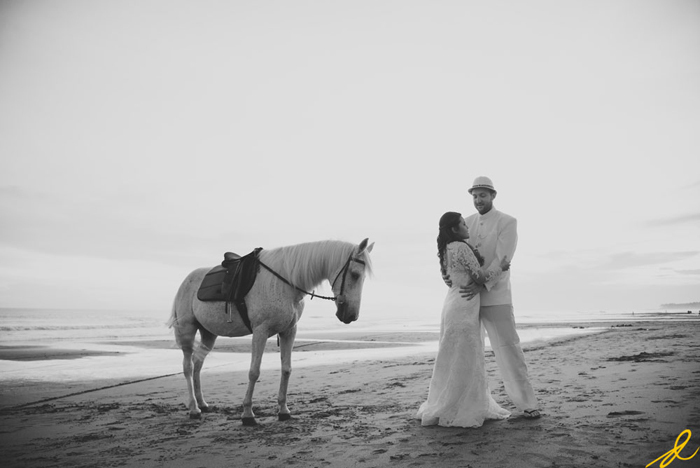 A day before their wedding reception was being held, this couple did a post wedding photo session at Nusa Dua Beach and Canggu Beach, the beaches that were more quiet than Kuta Beach. 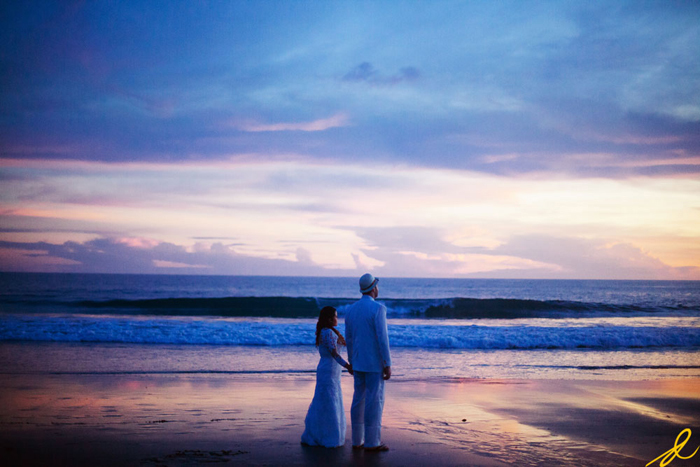 The interesting part happened at Canggu Beach, whereas the white nuance painted the day. 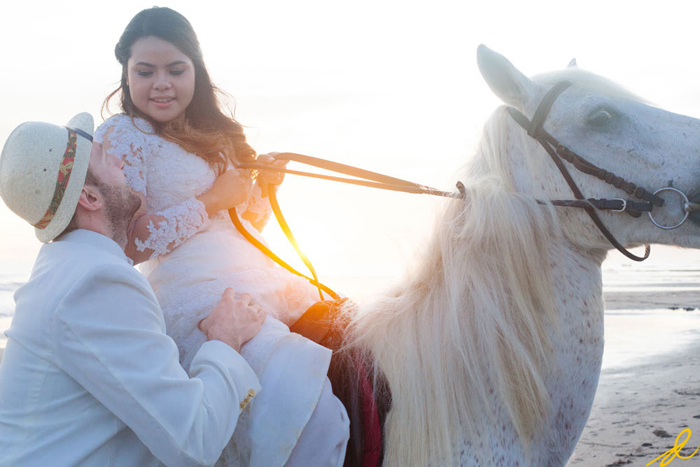 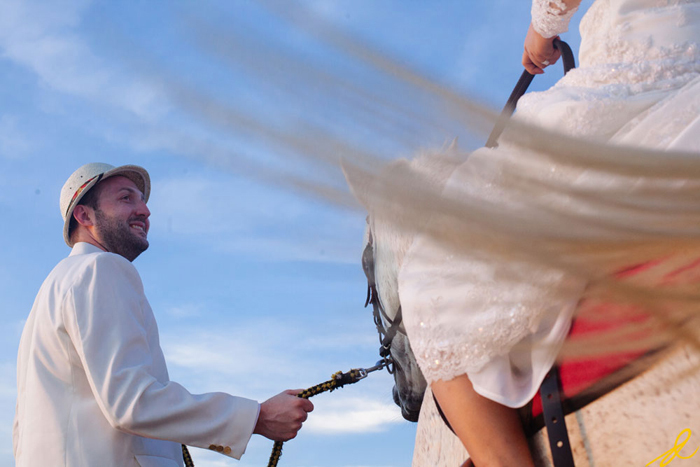 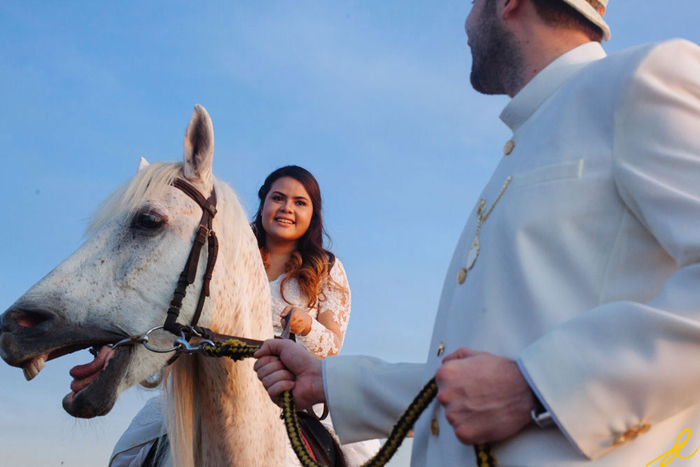 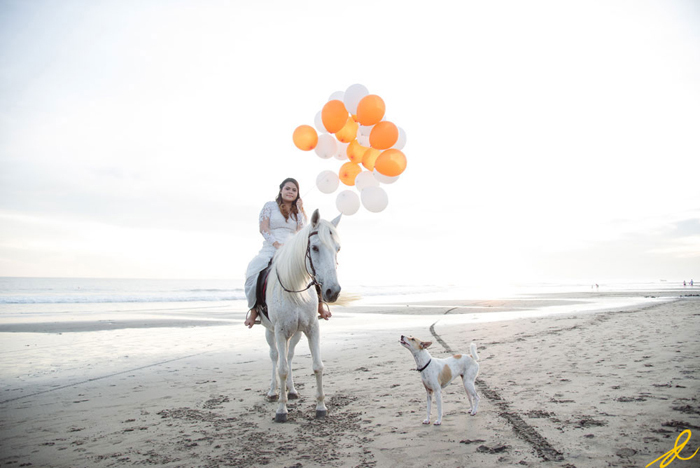 Putri looked very beautiful such as a princess in the time of Netherlands Indie, back in the colonial days, so as Lucas looked so manly and to complete that dashing moment a white horse accompanied them that day, it was a picture perfect! 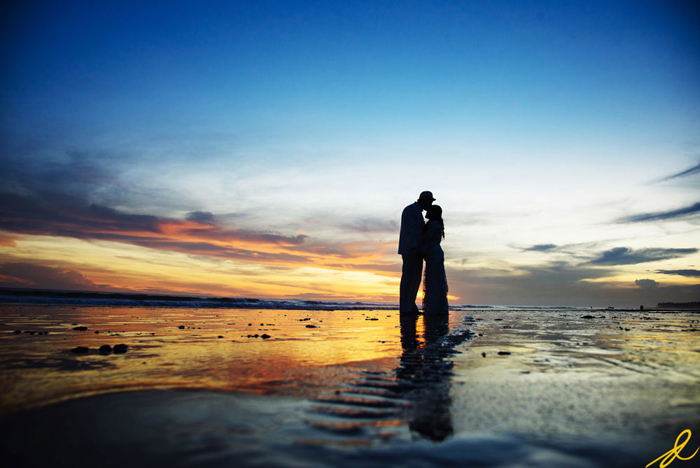 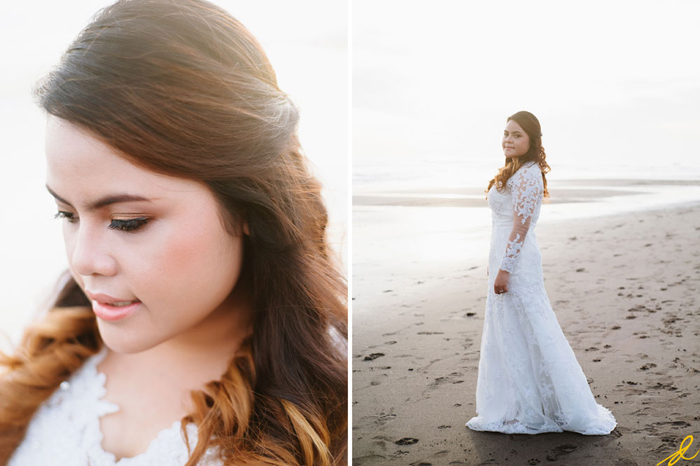 I was so excited on this time of photo session, but the sun set too quickly to the west horizon and post wedding photo session felt too short in that beautiful afternoon. 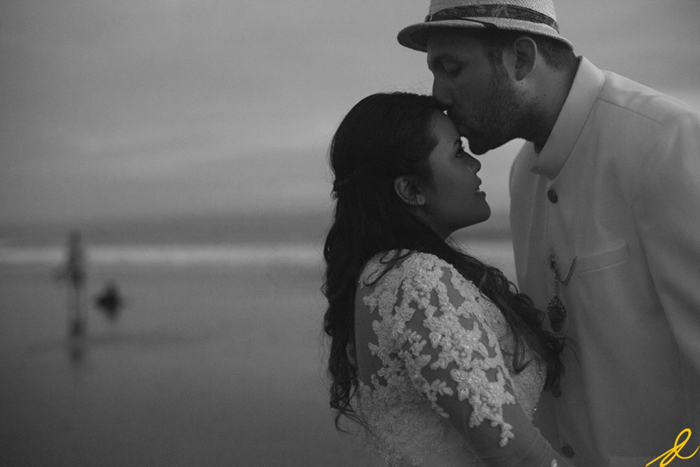 I couldn't wait to capture their wedding reception moments on the next day.